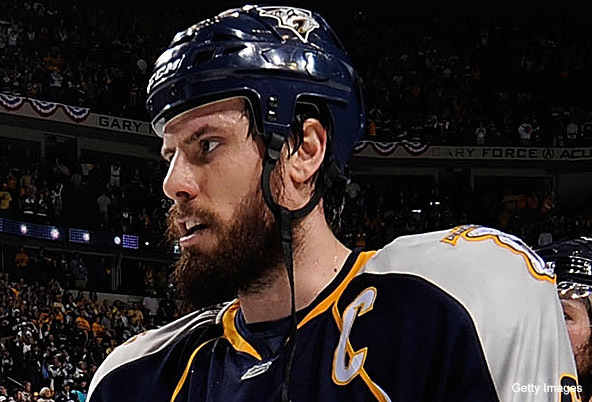 With the Nashville Predators eliminated from the playoffs by the Vancouver Canucks, we would like to say goodbye to Shea Weber's amazing playoff beard. Although he started growing it in February, it was still fitting because the Preds were starting their playoff push then and any good Captain wouldn't dare ruin that run with a razor. 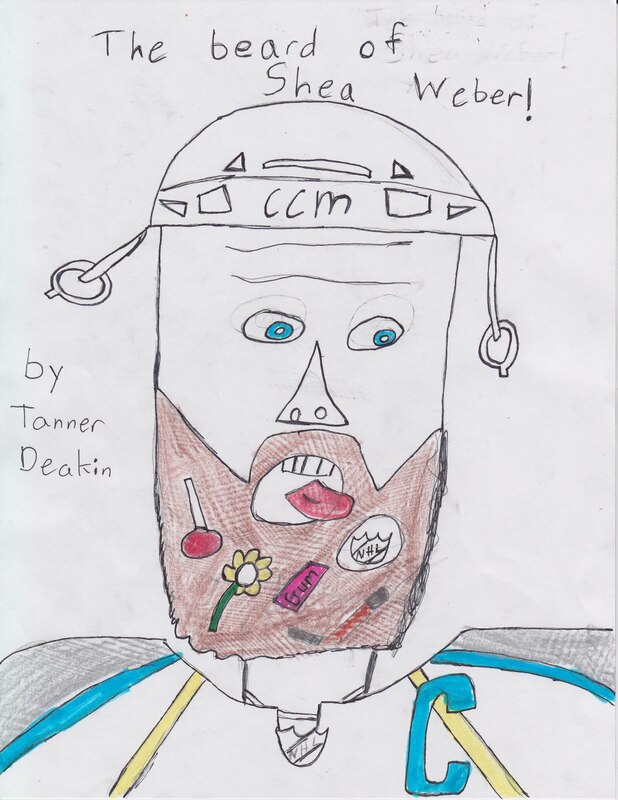 Fan condolences poured in after the Predators game six loss for Weber's beard, one of the more popular topics during the Stanley Cup Playoffs. and some sort of NHL logo/mole? Now, with Weber out, the beard has to go. From a guy with a beard, I can tell you that they can be pretty uncomfortable and messy. 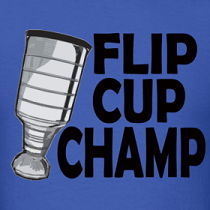 Eat ice cream and you probably won't get kissed, or worse - eat hot wings and you look like a Sedin. 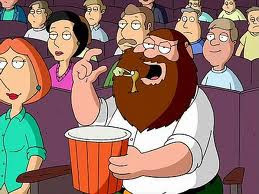 There is a good chance that Weber already shaved the legend off, but there is also a chance that it grew back immediately like Steve Carell's beard in Evan Almighty. R.I.P. 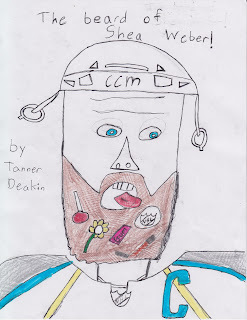 Weber Beard. A new musical coming soon. You are on crack. If he played in a bigger market everyone would know how awesome he is. rest in peace weber beard.. you fought hard!